ThermoSeal Spray Foam Insulation is a high performance spray foam for homes and commercial buildings. ThermoSeal will cut energy bills up to 50% in new construction and existing buildings. Our foam training and certification program is second to none. Learn from professionals with over 40 years of professional industry experience. Not only will you learn how to apply spray foam insulation but also the safety techniques to keep you, your crew, and your customers safe. From new construction to existing retrofits, view several recent commercial and residential projects using ThermoSeal Spray Foam insulation products. Looking for a local Spray Foam Installer? Instead of searching and hoping that you will find a qualified Spray Foam Contractor in the yellow pages, let us help you find the best, most qualified Spray Foam Contractor. 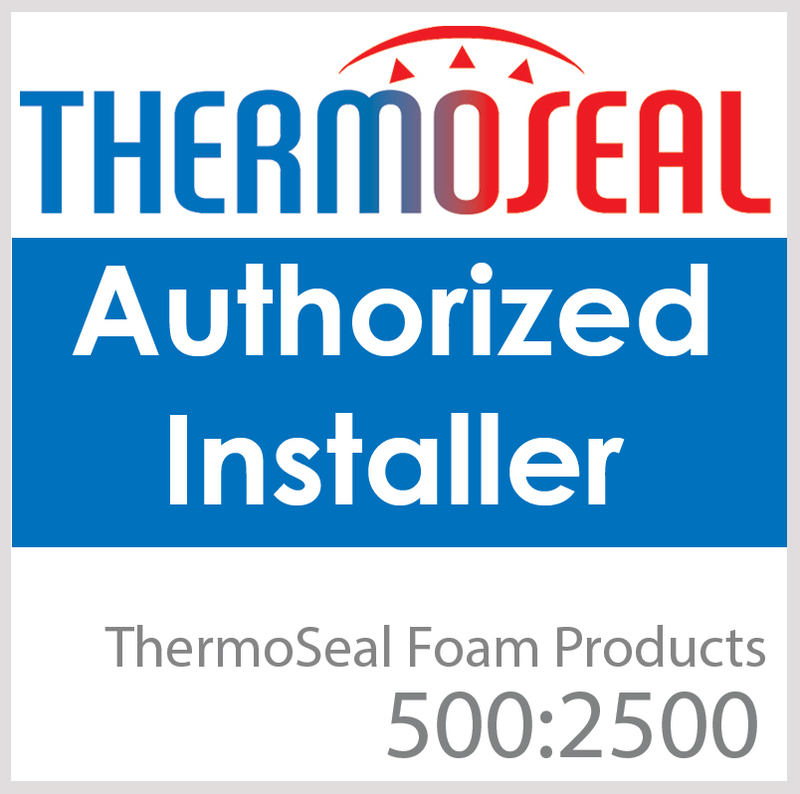 We put our money where our mouth is by giving you a limited lifetime warranty on any project using an Approved ThermoSeal Spray Foam Contractor. Why Choose ThermoSeal Spray Foam Insulation? ThermoSeal is a high performance, superior brand of spray foam insulation for homes, commercial and industrial buildings which can slash your energy bills up to 50% compared to other conventional insulations. ThermoSeal insulation offers tremendous health benefits over Fiberglass and Cellulose. It also offers exceptional sound quieting properties and adds significant overall building strength making your home a safer structure. 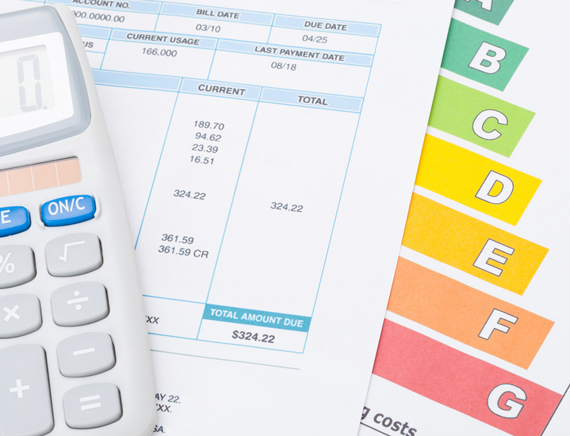 With the Energy Savings of ThermoSeal Spray Foam Insulation, it will pay for itself in approximately 36 months and offers years and years of savings on your utility bills. Spray foam insulation creates a complete air-tight seal preventing air drafts and mold growth. ThermoSeal Spray Foam Insulation is safe and eco-friendly, as well as offers Soundproofing, Energy Savings and is Water Resistant. Our revolutionary Spray Foam Insulation solution creates better indoor air quality in your home, by reducing outdoor air infiltration of dust, dirt and airborne viruses. ThermoSeal LLC, provides online and on-site spray foam training and 24 x 7 support to all our authorized installers. We also offer significant discounts on spray foam, coatings, equipment, and parts to all our authorized installers. 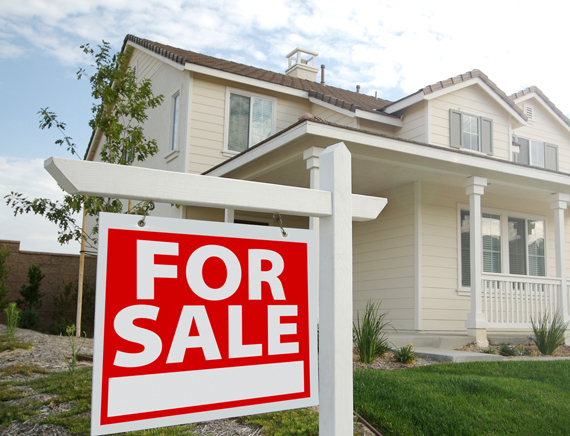 After your Spray Foam Training is complete, you will be able to receive spray foam leads and project bids from homeowners and architects looking for a well qualified spray foam installer. We do not charge you for these leads. They are our way of helping and supporting our installers grow their spray foam business by utilizing the best spray foam insulation on the market. There are many benefits to spray foam insulation and ThermoSeal is committed to promoting green building practices and creating safer, healthier living environments by providing next generation insulation products. 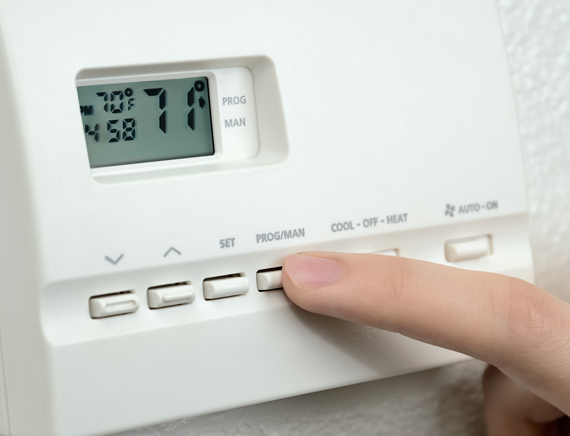 With Skyrocketing fuel and energy costs, heating and cooling our homes is no longer affordable. 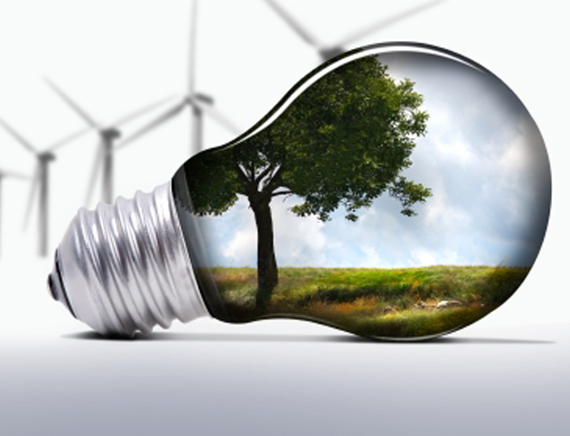 A more energy efficient home will improve it's value. ThermoSeal spray foam insulation is the best return on your investment. Indoor air quality is crucial to your health. Stop breathing in mold, mildew, and other allergens. ThermoSeal spray foam insulation helps keep your home cooler in the summer and warmer in the winter. 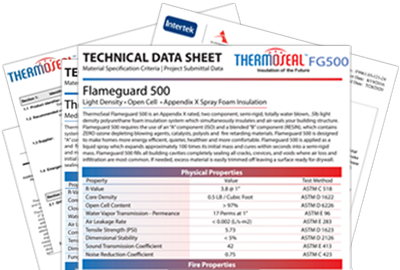 ThermoSeal spray foam data specification sheets are used to meet building code standards. The technical information contained in them may only apply to professional installers and builders. Ice Damming works by having inefficient or no insulation in your homes roof deck. As it is popularly known heat rises. The heat from your home rises to your attic and escapes though your roof melting snow. Equipment maintenance is the most important step to making money by minimizing down time on the job and minimizing costs on unnecessary expensive parts. One person could be assigned to and responsible for nightly equipment maintenance. To achieve good foam and good yield it is critical to spray foam at the proper temperatures and on ratio. Equipment is the number one source of problems with spray foam. So knowing your equipment is critical to avoid liability and safety issues.